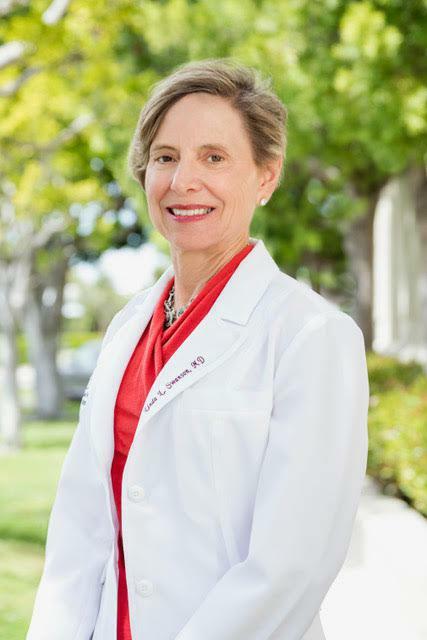 Linda Swanson, MD, is a board-certified plastic surgeon offering a full range of services, including tummy tucks, breast augmentations, and facelifts, at her practices in Torrance and Los Alamitos, California. After earning her medical degree from the Stanford University School of Medicine, Dr. Swanson completed her general surgery residency at the University of Virginia and her plastic surgery residency at New York University. She is currently an active member of the American Society of Plastic Surgeons. Dr. Swanson employs the most up-to-date surgical techniques and procedures and focuses on the patient experience, listening carefully to each person’s goals and explaining procedures thoroughly. As a woman physician and a body contouring specialist, Dr. Swanson offers a unique perspective on plastic surgery techniques and results. She has years of experience at the cutting edge of the field and understands that thoughtful changes can create the most dramatic and beautiful outcomes. Dr. Swanson continually evolves her plastic surgery techniques to optimize results and ensure the highest patient satisfaction. "This doctor is amazing. She is skilled at achieving natural, balanced beauty! I love the work she does. She is my key to aging gracefully & beautifully!" "She is amazing and affordable. I love the work she did on me! Her and her team made me feel comfortable the entire way through. No regrets what so ever!" "I've seen Dr. Swanson for everything from Botox to SmartLipo to a nose job and I can't say enough about how pleased I've been. I can't recommend her enough." "Had an amazing visit this week! Beautiful office very friendly staff. Can't wait for my next visit." "I can tell you Dr. Swanson came through in flying colors, delivering five star results. I'd highly recommend her. She's simply the best!" "Dr. Swanson, thank you from the bottom of my heart, I am super happy with my results!! You and your team absolutely Rock!! Love you gals!!" "Words cannot explain how much I love Dr. Swanson and how grateful I am for all that she has done for me and my daughter." "I went to her after seeing one of my closest friends get great results from her. Her office staff is very friendly." "Dr. Swanson was not only a professional, but she treated me like a friend who cared very much for me and what I needed." "Dr. Swanson and her staff are amazing...I have recommended three of my friends so far and they loved them all."